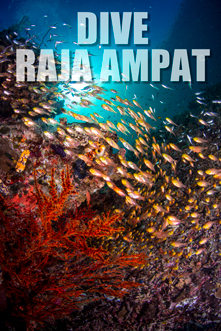 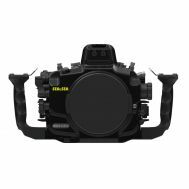 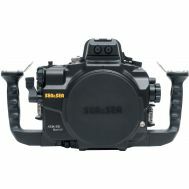 Sea & Sea MDX and RDX housings are ergonomically designed and built for taking great underwater pictures. 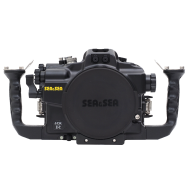 One of the oldest imaging companies, Sea & Sea makes a complete lineup of high-quality underwater housings. 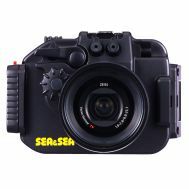 All Sea & Sea packages and accessories are available, if you don't see what you want, just email us! 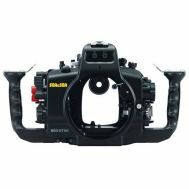 Be sure to check out their Easy 1-2-3 Gear Selector page for help. 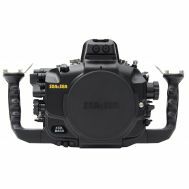 My first impression when seeing the Kraken 10,000 lumen Solar Flare Max underwater video light was how nicely crafted they are. 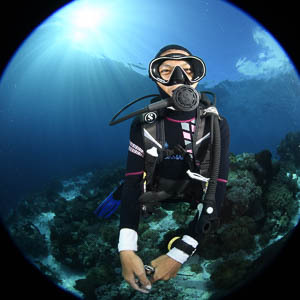 The light is incredibly durable with metal construction and a strong glass dome for the LED lights that spreads the light underwater.